How do you find that moment of inner peace to stop, reflect and be inspired to express yourself from a creative point of view? The overall health benefits of artistic expression have been reiterated multiple times on all the most respectable publications. In the past few years many people have turned to ‘The Artist Way’ by Julia Cameron to improve their wellbeing. The book focuses on helping people with what is called artistic creative recovery by teaching them techniques and exercises to harness their creative talents and skills. The Society of Mountain Artists has facilitated the sharing of artistic passions for people with similar interests for almost 30 years and has been holding regular committee meetings at the Wentworth Falls Country Club. Maunie Kwok, a Wentworth Falls resident, finds her inspiration through painting. At times, in the early mornings she walks down to the Wentworth Falls lake and sits down to enjoy the beautiful morning mist gently moving in. This moment of reflection and introspection allows her to find that inspiration for the next topic to be expressed on canvas. Maunie is a Committee member of the Society of Mountain Artists and really enjoys the interaction with other artists and all the activities that are ultimately conducive to her general wellbeing. The Society of Mountain Artists is a organisation of over 100 members who have been meeting since 1986 with the intent of promoting the enjoyment of art, increasing community awareness and providing opportunities to expand knowledge in artistic skills. Started by two artist friends, Sheila Todd and Kath Kelly, the idea was to form a group made up of artists of varying skill levels, like-minded friends and partners who enjoy sharing their skills, ideas, encouragement and inspiration in a friendly atmosphere. They met initially in private homes and various locations in Wentworth Falls and Leura and in 2003 the Society of Mountains Artists (SMA) became Incorporated. 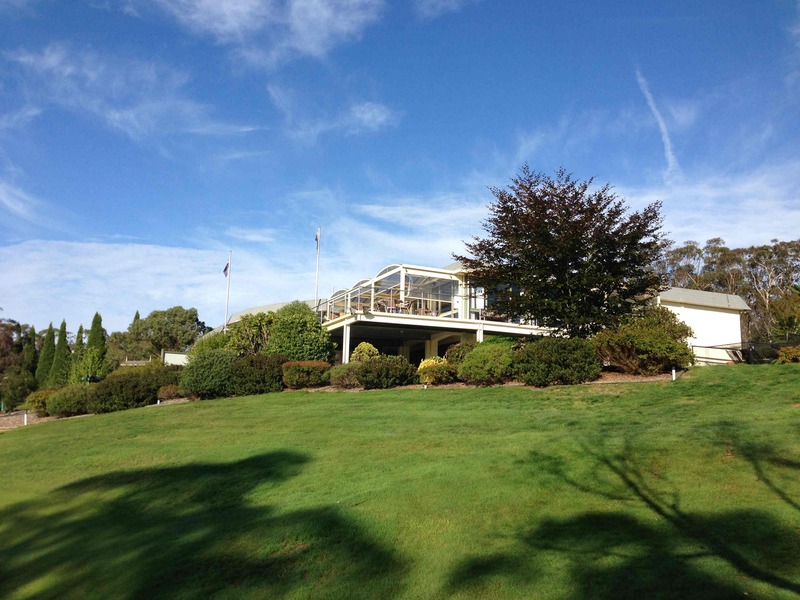 Nowadays, the Society regularly meets at the Wentworth Falls Country Club for monthly Committee meetings and various events. As a testament to their great community efforts the SMA members have grown from Sheila and Kath to over 100 participants. The SMA is part of a vibrant Blue Mountains arts community. Besides having an online Gallery, the Society provides a number of activities that promote the enjoyment of art, as well as providing opportunities to enhance traditional or contemporary artistic skills. Some of the events include a demonstration by a visiting artist at monthly general meetings, a critique of members’ work, en plein air painting days, an annual holiday, annual exhibitions plus other activities. For more information on how to become a member please visit www.mountainartists.org. Some artists have found their inspiration by painting the dramatic views offered throughout the Blue Mountains, others have interpreted the flowing views of the golf course in Wentworth Falls. 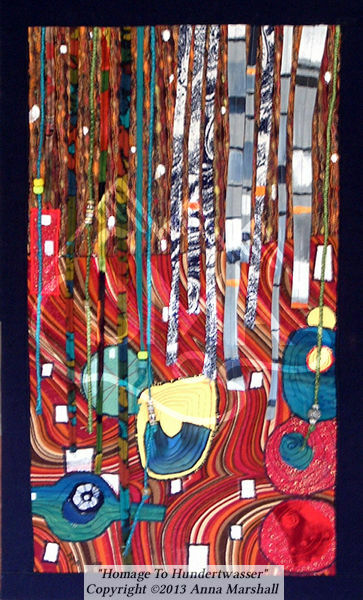 One of the most prolific artists of the SMA is Dennis West. Maunie and Dennis met in 2002 during a beginners painting class. Maunie describes the work Dennis was doing as being absolutely exceptional and looking quite professional. At which point Maunie asked Dennis ‘ Why would you come to a beginners painting class if you are already so advanced with your painting skills?’. Dennis had just moved to the Blue Mountains and wanted to get in touch with the local Community in an environment he enjoyed. That year both Maunie and Dennis joined the Society of Mountain Artists. Dennis states: I enjoy painting in a wide variety of styles, using various mediums excluding oils. Architecture, townscapes and various forms of transport are a particular interest of mine. I can interpret them as detailed drawings or produce paintings that reflect the atmosphere created by the subject. I manage to find challenges in most subjects. Belonging to the Society has stimulated my interest in plein air painting and I enjoy the immediate results and demands engendered by a change of focus. 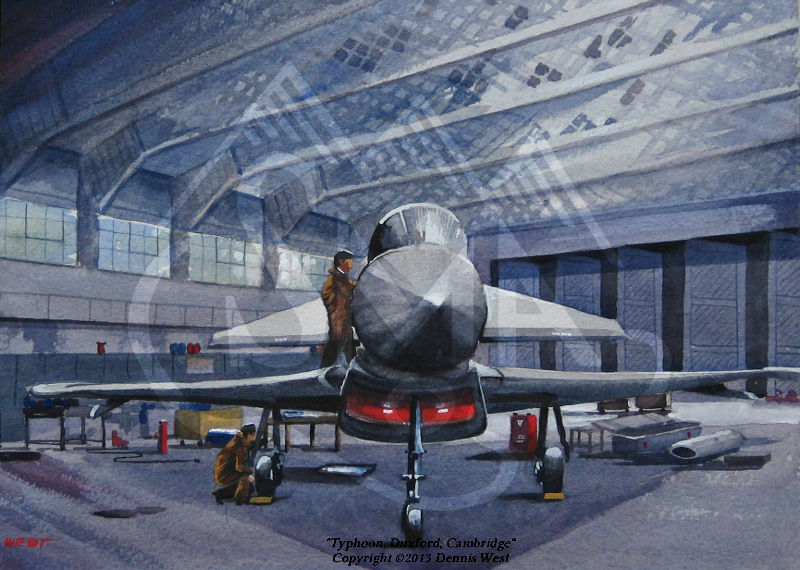 My particular interest is in historical aviation, the Guild of Aviation Artists in London where venues where I regularly displayed my work. I have studied with Barry Watkin in pastels and with both Joseph, Zbukvic and Alvaro Castagnet in watercolour’. For more of Dennis West’s work please view http://bit.ly/1jHvOp9. Another inspirational artists is Anna Marshall. Anna was born in Singapore but grew up in England, northwest of London. From an early age she taught herself calligraphy and illuminated lettering which won her a number of art awards at local art shows. In the early 1960s Anna emigrated to Tasmania with her young family. Her passion for art was put on hold for almost 20 years while taking care of a demanding family. In 1984 Anna Marshall decided it was time to return to express herself from an artistic perspective by producing a number of award winning pieces. She has since been very active as she states. ‘I have attended courses at Roseville Art Centre, the summer and winter schools in Toowoomba and Bathurst, and was a member of the Hornsby Art Society. I have won various art awards over the years, and have won awards for embroidery and toy and doll making at the Royal Easter and Castle Hill Shows. For more of Anna Marshall’s work please visit http://bit.ly/M305jk. The Blue Mountains’ area, including Wentworth Falls, is home to numerous exceptional artists who escape the hustle and bustle of busy cities to stop, reflect and pursue their inner passions. The gorgeous views, natural environments and slower pace of life create the perfect ambiance for this. Some are experienced professionals with many masterpieces under their belt while others are beginners who are exploring new realms. The Wentworth Falls Country Club and the Society of Mountain Artists share a common goal when discussing the topic of the local Community. Matt Lark, Secretary Manager at WFCC, has worked hard to uphold one of the founding principles of the Club that is to support the local community in a healthy and constructive manner. Maunie Kwok, on behalf of the Society of Mountain Artists, is grateful to Matt and the Club for all their efforts and assistance in allowing the Society to meet in such a magnificent setting. How do you satisfy your creative needs? How do you find time in your busy life to dedicate to your creative outlet? Please comment below on the Wentworth Falls Country Club blog. Also, if you are interested in learning more about the Society of Mountain’s Artists please feel free to contact them on info@mountainartists.org. Alternatively, a small group of SMA artists meet at the Wentworth Falls Club on the third Tuesday of each month to paint from 10am to approximately 1pm.